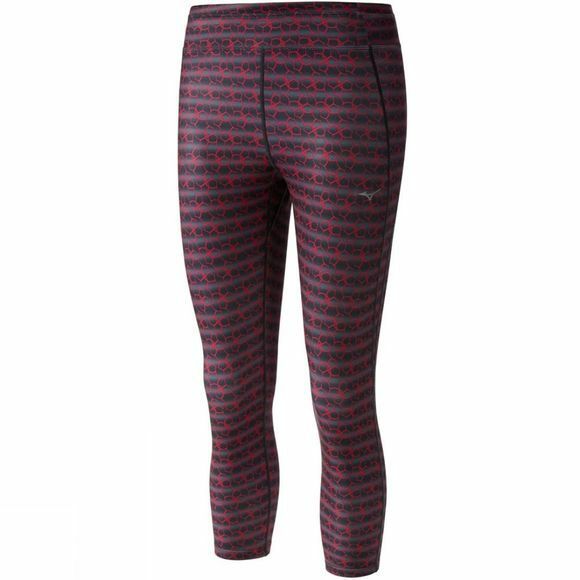 The Multi Kemari tight from Mizuno has been developed for use in all types of active training, from running to circuit training. It features a squat proof interior drawstring for a secure fit and two handy open card pockets. And, with their wide waist construction they have an attractive feminine look.